When we think about fermentation we refer to the oldest and healthiest way to preserve food. For many years our ancestors have been making and preserving different types of foods. We also have been eating fermented foods for years whether you’ve realized it or not. Just think about wine, beer, chocolate, soy sauce, miso, bread, tea, kimchi and the list goes on. Fermented food is not a fad as you can see. Recently it just regained its popularity due to many health benefits such as its contribution to improving gut health, making our immune system stronger, helping with weight loss, reducing inflammation and possibly preventing certain forms of cancer. Making fermented food at home is relatively easy as most of the time it will take you between 10-30 minutes to make a recipe. The rest is fermentation time which can take anywhere from 24 hours up to a couple of weeks depending on the type of food you’re fermenting. For making delicious fermented food at home all you need is practice and patience. Think about cost of ‘probiotics’ at the health food stores that we tend to consume to improve our digestive system. Even buying fermented foods from local supermarkets is not cheap considering that you can make the same food at home with third of the cost. And you do not even need to enjoy cooking. Making some foods like kefir or kombucha takes less than 10 minutes so it is quick and easy. I’ve put together a detailed list of different fermenting supplies you need for making different fermented foods at home. 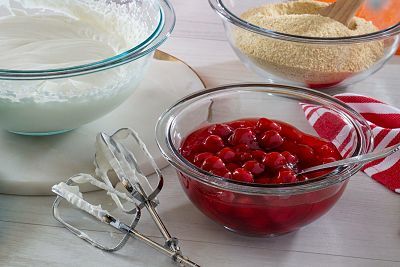 In addition to basic kitchen equipment like mixing bowls, pots, spoons, each fermentation method requires a few pieces of special supplies that you may want to get if you do not already own it. The main advantage of fermentation supplies I’ve picked is that they are durable and you can use them for many fermentation projects. There are many types and shapes of fermentation vessels such as canning jars, airlock jars and ceramic crocks. The idea is to choose the best fermenting vessel that is durable and versatile. Fermenting food in canning jars is very common. It is a great way to start making your first batch of kombucha, kefir, sauerkraut or other delicious food. 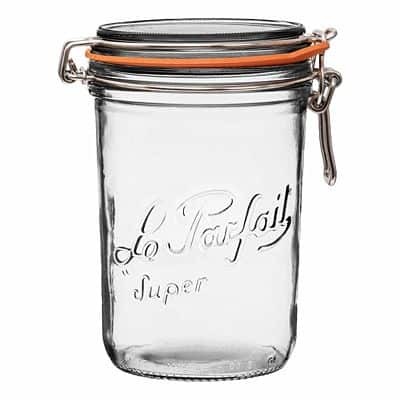 Canning jars are made of glass and come in different shapes and sizes. From functional perspective, wide mouth jars are the best, as you can easily apply pressure onto your vegetables when you pack them into the jar. Fermentation Tip: Keep an eye on color changes which indicate that fermentation is well underway. Color change is due to increased acidity so purple vegetables will turn pink, green will turn grey and other green colors will slowly fade – this is all quite normal. Most jars come with a lid but sometimes lids are sold separately. There is a rubber ring on the underside of the lid which creates an airtight seal. You can use boiling water to sterilize glass jars or wash them well with warm and soapy water. If you’re looking for French looking jars which are more elegant and as functional as mason jars you can check out Le Parfait jars. They are multi-purpose jars so you can use them to store dried fruits and nuts when you’re not fermenting food. Canning jars are sold individually as well as in pairs and larger packs of 6 or 12. If you’re fermentation enthusiast who makes ferments on regular basis and in large quantities, getting more specialized supplies like ceramic crocks is a worthy investment. Ceramic crocks vary in sizes from ½ gallon to 12 gallons. Most ceramic crocks are made of thick-walled ceramic and can last for many years. 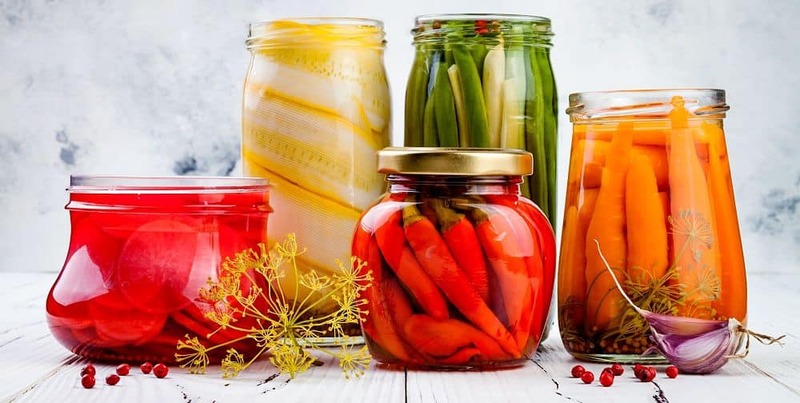 Fermentation Tip: Always use glass, ceramic or stainless steel containers for your fermented foods as plastic containers can give food an off-flavor. Crocks are great for making larger quantities of kombucha, kimchi, sauerkraut and condiments. Fermentation crocks differ in shapes and designs. Cylindrical shape crocks are popular in the US whereas potbelly shape crocks are the most popular in Asia. There are also many crocks that are handcrafted by ceramic artisans. 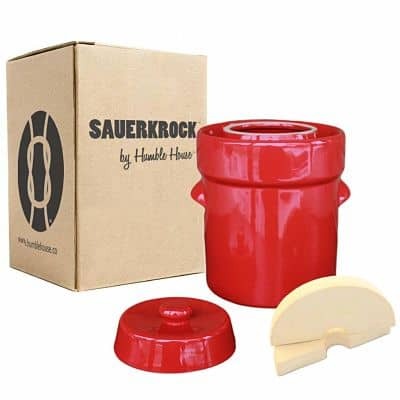 One of the popular crock designs which comes from Germany is the water-locked moat style crock. It comes in different colors and sizes, and includes two heavy ceramic full-cover weights. Ohio Stoneware makes a large three gallon fermentation crock which comes with a lid and two ceramic weights. It is lead free and is microwave and dishwasher safe. 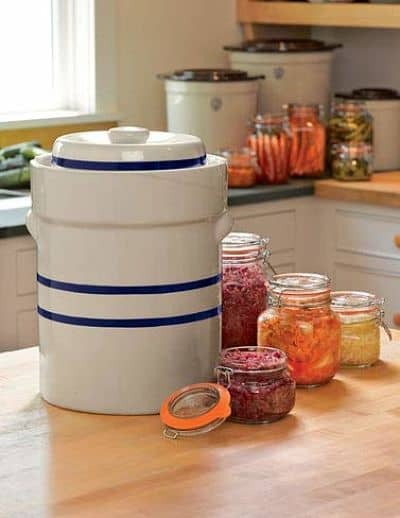 This is a great crock not just for fermenting vegetables but also for storing your pickles. Kenley Fermentation Crock is designed for home use with capacity of 1.3 gallons. 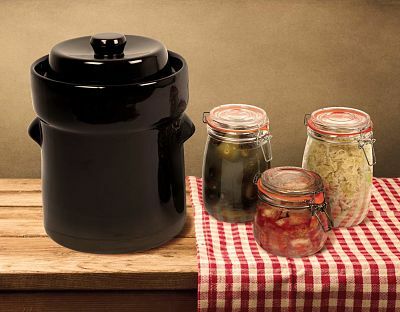 Perfect crock for preserving full flavor of kimchi, sauerkraut and other vegetables without artificial additives. Two-piece weighting stones are also included to ensure fermenting vegetables are submerged with brine. During the fermentation process the standard practice is to cover the jar with a lid. Depending on type of food you’re fermenting you can either use a fermentation lid with or without an airlock. The main purpose of the lids is to keep the oxygen out and let the carbon dioxide escape. Airlock lids do a better job of keeping the oxygen out, hence, you’re unlikely to see any mold or burping when using them. Fermentation Tip: If you’re having trouble removing the lid, hold it under hot running water, dry the lid and your hands then try removing it again. 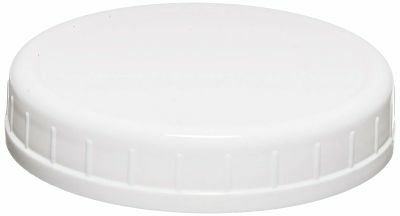 To seal your fermentation jars, use any plastic storage caps. 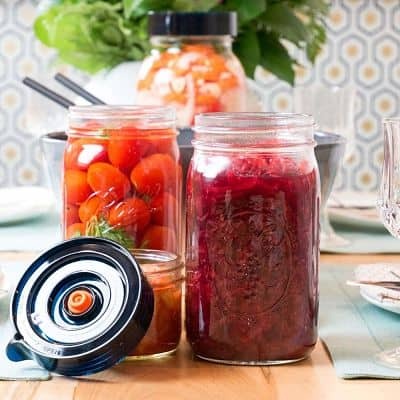 Most canning jars come with metal lids which tend to corrode. The plastic ones do not corrode and last longer. Lids with seals keep air out of your jars. 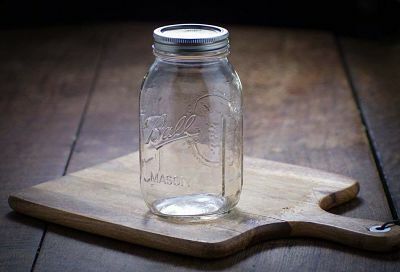 These are premium storage lids for wide mouth mason jars. They come with silicone sealing gaskets which help create a secure airtight seal. Its unique shape makes them incredibly easy to twist on and off. These plastic lids are not leak-proof but are versatile. They are suitable for fermenting as they allow the carbon dioxide to leak out rather than build up and make the jar explode. 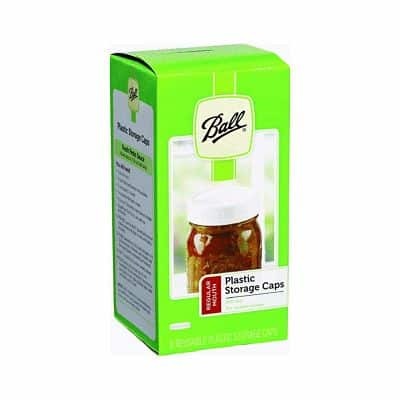 These simple and versatile lids made by Ball are great for storing your home creations including your ready to consume fermented foods. These silicone gaskets are sold separately and great for making plastic storage lids airtight and leak proof. Airlock lids allow automatic venting and reduce the risk of mold without any daily maintenance. 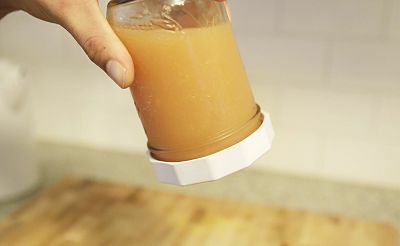 They are easy to clean and store, and they fit most wide mouth mason jars. Fermentation Tip: Use your senses: look, smell and taste. Check the airtightness, ensure your brine is submerged, look for bubbles and mold. Siliware fermentation lid set comes in pack of 6 and in different colors. The lids are thick, durable and perfect for ongoing use. This fermentation lid by The Easy Fermenter includes three wide mouth mason jar lids and an extractor pump. You will use the pump after the first week of fermentionation to suction out any air left in your jar. Note that jars are not included in this pack and you will need a fermentation weight. 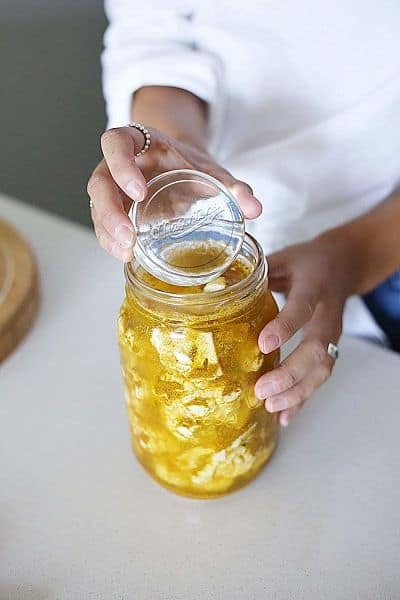 All you need is to pack your vegetables in the jar, add brine then twist the lid. You no longer need to monitor for mold and no more burping. Just wait until the fermentation process is complete. It’s that easy. These are silicone airlock fermentation lids for wide mouth mason jars. You will need a fermentation weight and a metal band to hold it in place. They are colorful so you can sort your batches by colors. Fermentation weights are essential to keep the solid food submerged beneath the liquid brine. You may find that some people tend to use a plastic zip bag filled with brine as a weight. I would not recommend it as plastic is in direct contact with food. Instead, I highly recommend use of glass or ceramic fermentation weights. Yes, they do cost but they are reusable, easy to clean and you can use them for many different fermentation batches. Fermentation Tip: Do not use tap water as it is likely to be chlorinated. Chlorine does such a powerful job at killing bacteria that it can kill off the probiotic Lactobacillus bacteria which is required for fermenting. Easy Weights makes fermented weights from a thick, heavy and crack proof glass. 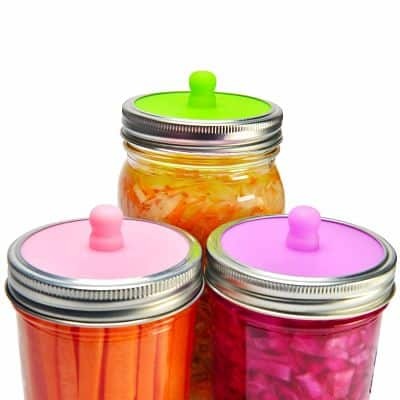 They are easy to remove using built-in handle and one weight is enough per jar. You can easily wash them and use for different fermenting projects. 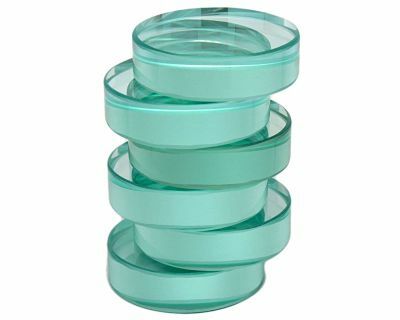 These weights are made of tempered glass so they will resist chipping. They are heavy enough that they fit perfectly in mason jars. One weight is enough per jar but you can use two depending on your jar size and vegetables you’re fermenting. 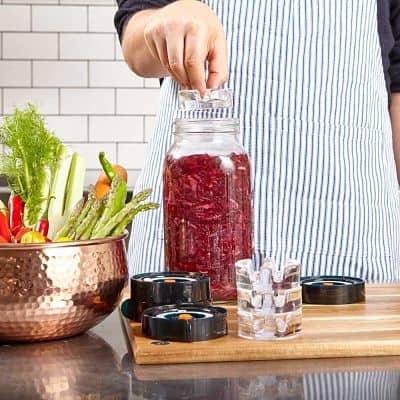 These glass weights and waterless airlocks will make fermenting of your vegetables quick and easy, eliminating the risk of mold and the need to monitor your ferment on a daily basis. Mixing bowls are one of those tools that I assume you already have in your kitchen. Due to the way fermentation process works ensure you only use glass or stainless steel bowls. Avoid using bowls made aluminum or copper when salt is used in a recipe. Fermentation Tip: When using sugar in your recipe use standard granulated sugar, cane sugar or organic sugar. These glass bowls won’t absorb any food odors, food flavors or food stains. They are great for making your kimchi, sauerkraut, tempeh and other fermented vegetables. Purex also make glass bowls with lids. 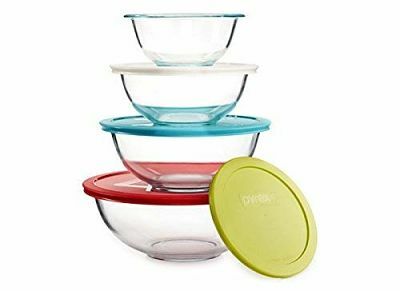 Lids make these bowls even more versatile as you can use them for storing other items and leftovers. Lids are easy to place on the bowls as they are soft and flexible. 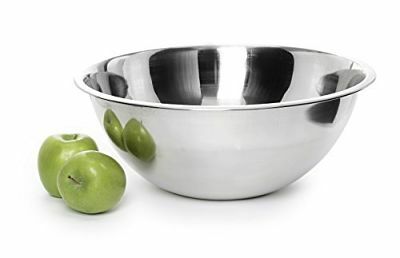 This is a good quality stainless steel bowl which comes with rolled edges for easy grip. 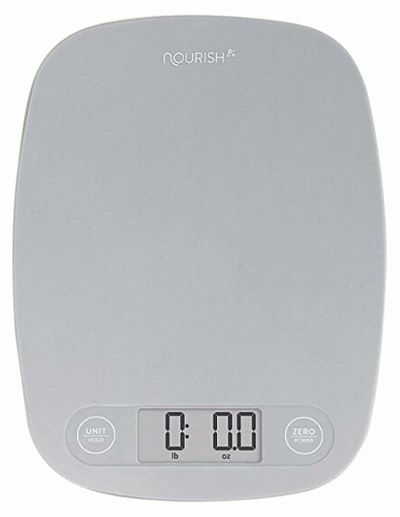 Kitchen scale is one of the essential appliances in your kitchen. You can use digital or a non-digital scale. You will probably find digital scales to be more reliable as they can handle large quantities of ingredients and likewise accurately measure small amounts. Fermentation Tip: Good quality salt is one of the essential ingredients for fermenting vegetables. Try to use fine, granulated pickling and canning salt or sea salt. Avoid using colored sea salt and salt with added fillers. 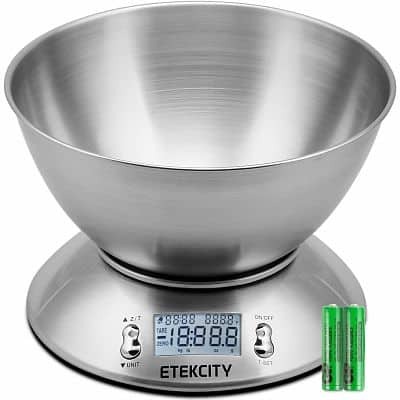 If you’re looking for a sophisticated and modern kitchen scale to compliment your kitchen decor get Etekcity stainless steel digital scale. It is easy to use, large enough when making bigger quantities of fermented foods, supports different measuring units and does not take much storage space. This is a slim, lightweight and compact scale for everyday use. The surface is gradient but easy to clean,easy to use and takes very little storage space. 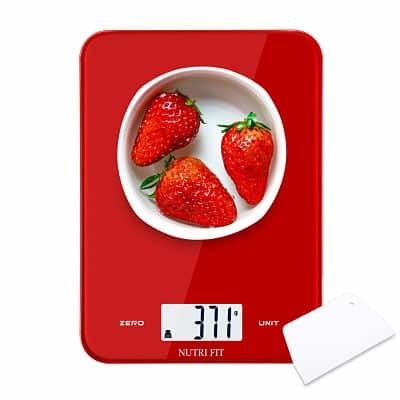 For those that love different colors, Nutri Fit makes this multifunctional scale, which is light, easy to clean and supports different measuring units. For some fermented foods like cheese, natto, tempeh and similar, it is useful if you can take temperature readings. Thermometer will help you monitor and adjust temperature if required. 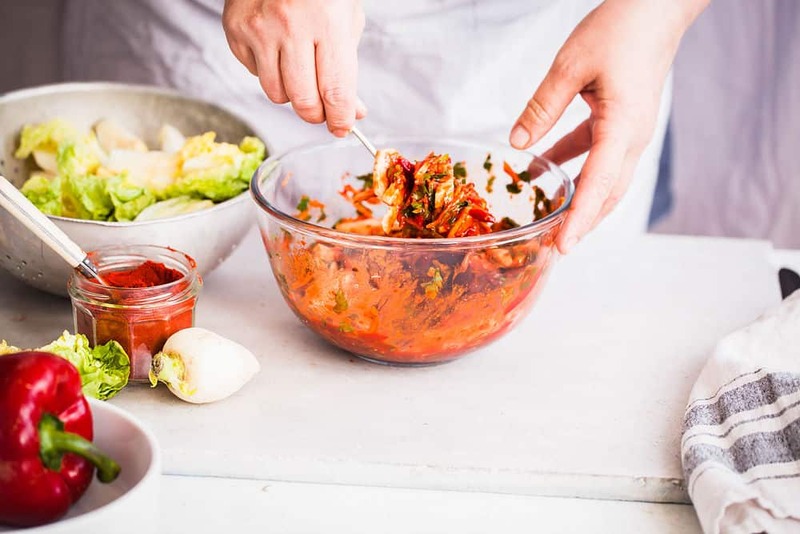 Fermentation Tip: Always use clean utensils when tasting or transferring fermented foods to avoid cross-contamination. 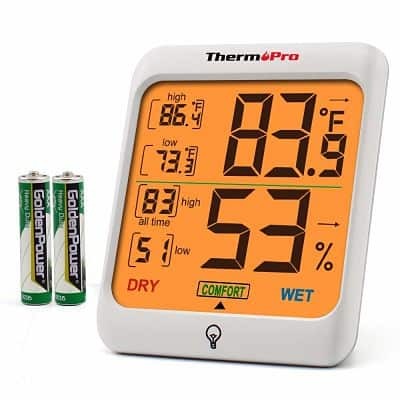 ThermoPro indoor thermometer and humidity monitor allows you to monitor temperature and adjust fermentation times if needed. Ph test strip gives you an accurate digital reading of acidity level of your fermented food. If you don’t trust your sense of smell and are unsure if the food you made is safe, use your Ph stip to test the acidity level. Fermentation Tip: Always use fresh, and when possible organic vegetables and fruits when making your ferments. The better quality ingredients you use, the higher the likelihood of getting very tasty and healthy fermented foods. 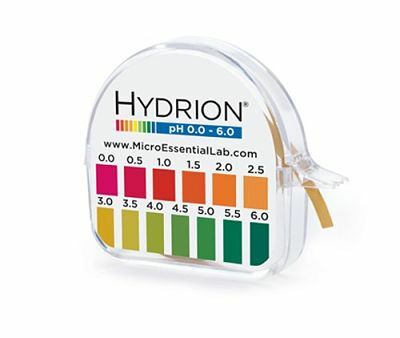 These Ph test strips are easy to use and provide results immediately. There you have it. Hope this extensive list helps you choose your fermentation supplies and helps you start making healthy, delicious and simple homemade fermented foods. ​Get started fermenting with these easy to follow recipes. Sign up now and get ​them delivered to your inbox for FREE. MyFermentedFoods.com is a participant in the Amazon Services LLC Associates Program, an affiliate advertising program designed to provide a means for sites to earn advertising fees by advertising and linking to Amazon.com. Links to products may contain affiliate links. If you make a purchase after clicking a link, we may receive a commission. This commission comes at no charge to you. Want 10+ Fermented Food Recipes to Try at Home? No thanks, I don't want recipes.